Some coatings have poor quality because of the components. Not all coatings in Russia have sufficient quality. Counterfeit coatings are a huge problem in Russia. 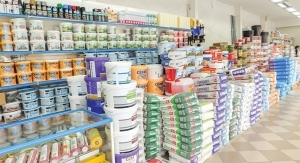 Some share of the coatings in Russia are sub-standard and in some cases the offered products even contain various toxins and heavy metals, posing a direct threat to the health of consumers, according to Sergei Fedotov, the President of the Russian Quality Paint Association (RQPA). 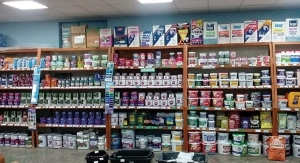 RQPA was founded in October 2014 by AkzoNobel, Chemours, Dow, Tikkurila and Yaroslavl Paints. Shortly after Thor, Meffert and a number of other companies joined. 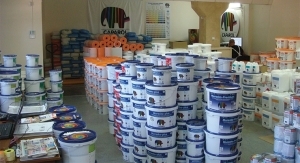 As a result, 24 percent of paint in the country is labeled with the RQPA’s seal of excellence. According to the organization’s website, the reason why Russia needs such a seal, is that the legislative framework in the area of paints’ quality is very far from perfect. 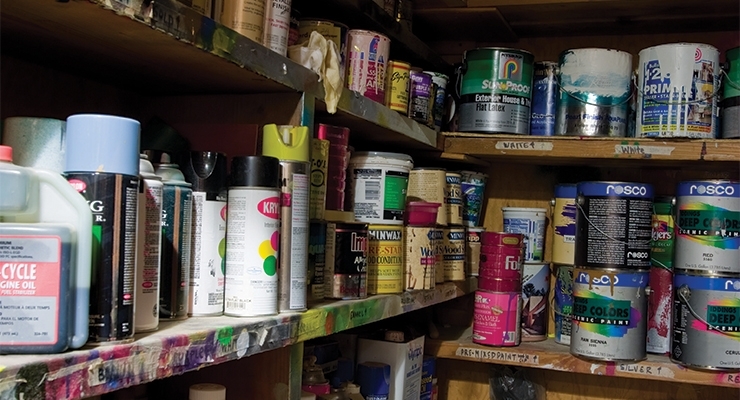 As a result, nobody can say for sure how much paint out of the remaining 76 percent contains toxin substances, such as mercury, cadmium, arsenic, lead pigment chromate or volatile compounds. 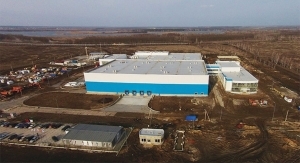 As explained by Fedotov, the problem of substandard coatings at the Russian market has two main aspects – the inadvertent and intentional, and they have quite a different nature. “In the first case, the problem is associated with the suppliers of components that must ensure the absence of volatile organic compounds and other dangerous substances in the delivered products. 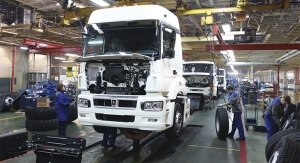 However, the issue of components’ quality doesn’t receive proper attention, so the plants don’t even request the data on the consistenceny of the delivered products,” Fedotov said. “As the plants mix up to 20 various components to manufacture coating, it is virtually impossible to check components on the presence of harmful substances. 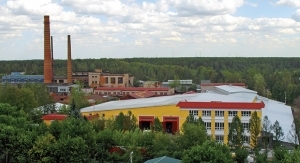 The accredited laboratories in the Russian coatings industry can test some basic parameters of paints, such as covering power, but lead and formaldehyde are a completely different story” he added. 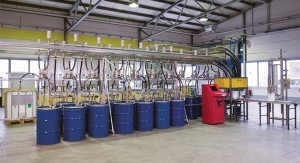 The equipment needed to perform such tests is very expensive and it is available only in state scientific research laboratories, which have other fields of expertise and are not authorized by the Russian Federal Agency on Technical Regulating and Metrology to deal with the quality of paints, Fedotov explained. Today in Russia there are no independent laboratories able to identify harmful substances in coatings, so as a result irresponsible supplies that allow the presence of such things in delivered components are not even at risk of being caught. “The members of RQPA request the data on the consistence of the delivered products from components supplies and jointly check it on truthfulness wherever it is possible. 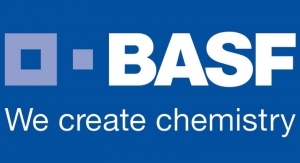 So, our organization can guarantee that products with our seal of excellence are free from methanol, heavy metals and lead pigment chromate, plus the share of volatile compounds and other harmful substances listed in our basic documents doesn’t exceed the maximum allowable levels,” he said. At the same time, the situation is more complicated with formaldehyde, as due to the harsh winter conditions in Russia it is widely used to prevent freezing of coatings during transportation. In some cases, customers are trying to measure the emissions of formaldehyde, when the coating is already on the surface, but for obvious reasons this way is not perfect. 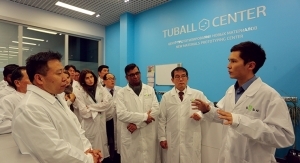 Fedotov said that RQPA’s members were discussing this problem in early August and agreed to establish some joint technical basis to check the products on formaldehyde within the organization. In the meantime, the intentional use of prohibited substances appears to be a much more concerning part of the problem. “In particular, when we talk about the yellow or brown paints, it is possible to make such color using lead pigment chromate. It is prohibited everywhere in the world, including in Russia, but our businesses keep using it anyway, primarily because it is cheap,” Fedotov admitted. 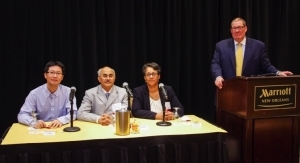 “When the RQPA was founded, it started struggling against this problem and performed huge scientific work to determine how producers can refuse to use lead pigment chromate in favor of organic pigments, without an increase in the production costs. 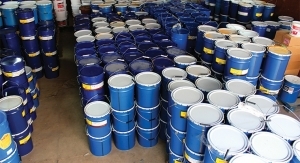 The work was quite successful, but some coatings producers still keep using lead pigment chromate, and this is only one example of such practices,” he added. 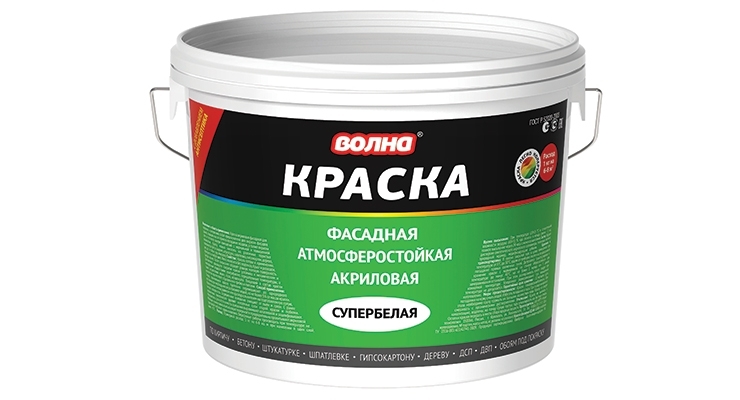 When talking about the quality of coatings in Russia, the segment of “garage paints” must be also mentioned. In this case, the quality issue becomes not just concerning, but really alarming. The very name – “garage paints”– this segment received because most manufacturers here are small-scale private businesspeople, who don’t have production facilities and simply mixing up some components to produce the cheapest possible coatings in their own garages. As a rule, the manufacturers of garage paints are not registered officially, don’t pay any taxes and don’t see any point in complying with safety or quality requirements. 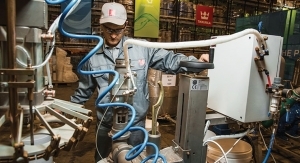 According to Egor Pausov, the head of the training unit of Tikkurila Russia, those manufacturers do everything possible to cut the production spends to be more competitive on price. “In past century people weren’t aware about such thing as the environmental friendliness of paints and they did not know that some components accumulated in the human body and pose a real harm to the health. 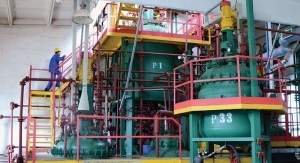 Scientific studies shed some light on this problem and coatings producers refused to use these pigments, but in Russia some firms keep using it up to date,” Pausov said. So, it turns out that in Russia the cheaper the coating, the more problems with safety it has. And, according to Fedotov, this leads us to the next problem, as the Russian state procurement system is built in a way, when at the competitive bidding procedure cheapest coating always wins. As the result, it is widely used not only in the riser blocks of flats, but also in schools, hospitals, kindergartens and all other buildings of the social infrastructure. 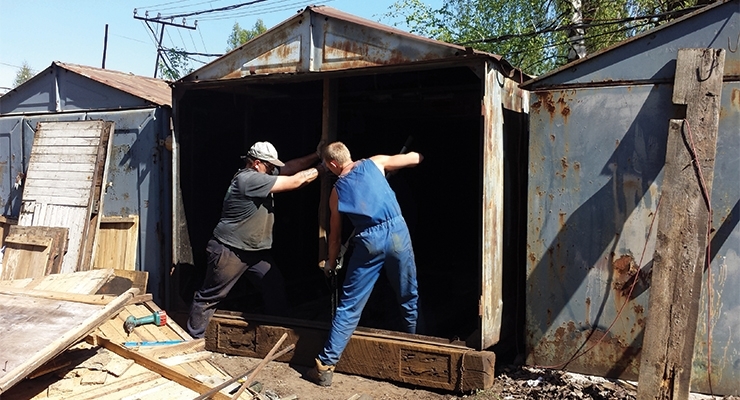 “Just recently we participated in the competitive bidding procedure in Moscow on the supply of paint for a company operating in the field of housing and communal services. One of the firms offered a penny price for their product – so low, that it was even difficult to imagine some coatings actually can be produced for this money. After that RQPA purchased this production for inspection. Following painting, the smell from the coating did not go away completely, although even the organic-diluted enamel ceases to smell after a while. This is what we have to breathe in. 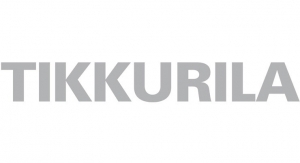 Such stories occur because of the imperfection of the competitive bidding system in Russia,” Natalia Nikitina, brand-manager of Tikkurila Russia, said. 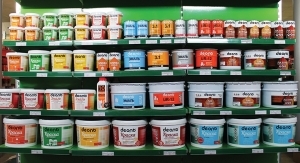 According to Fedotov, one thing he is really happy with is that consumer awareness in Russia reached record heights, and according to recent opinion polls RQPA has held, up to 80 percent of citizens in the country are concerned over the quality and environmental friendliness of paints. It is especially important now, amid the economic downturn in Russia, as it shows that even in harsh times customers are not willing to sacrifice their health to purchase cheaper products. Improvements are on the pipeline? According to Nikitina, one of the key problems of the Russian coatings industry, is that regulations on the quality of coatings are severely outdated and don’t take in account the recent scientific discoveries on some particular components and raw materials. 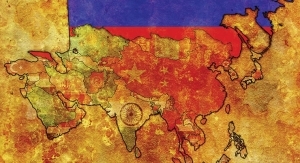 RQPA, however, anticipated an improvement in this area with the recent adoption of the new common technical regulation on coatings production within Eurasia Economy Union, an economic organization comprising of Russia, Belarus, Kazakhstan, Armenia and Kyrgyzstan. “In 2016 the Russian government has released new instruction, prohibiting the use of some harmful substances, such as lead, but as long as those rules were voluntary, everyone ignored them. Nevertheless, the new technical regulation ‘On safety of coatings’ developed by Kazakhstan for the Eurasia Union, has already been signed by Russia and currently is in the adjustment stage between other members. So, we expect the paper has to be signed within one to two years from now. 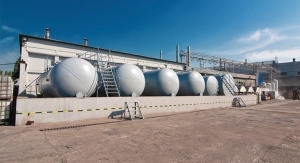 After that, Russian sanitary service Rospotrebnadzor should take on obligations to supervise the quality of coatings at the domestic market,” Fedotov said. 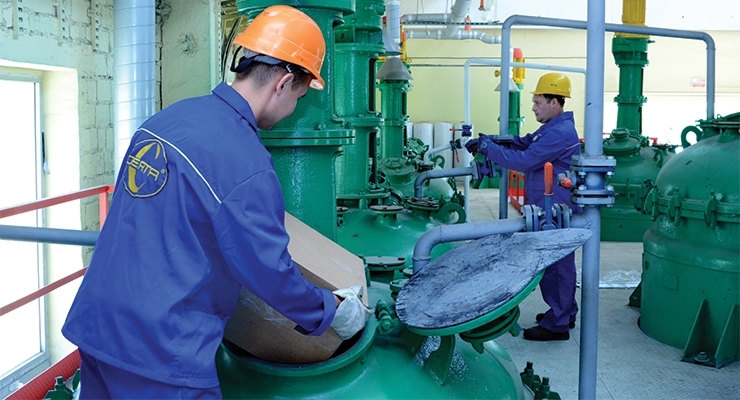 It is believed the new regulation will stipulate some up-to-date requirements to the coatings manufacturers in terms of quality of their products and will introduce a new system of monitoring. That said, Fedotov emphasized, one should not think that, when the regulation is adopted, it would bring immediate positive effect. 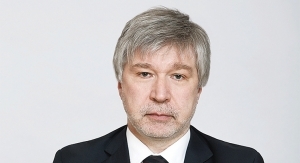 At the moment, he said, Rospotrebnadzor has a lot of other problems with counterfeit and sub-standards products on the grocery shelves in Russia, in particular in dairy industry, so it seems Russia still has a long way to go towards the better quality of coatings.